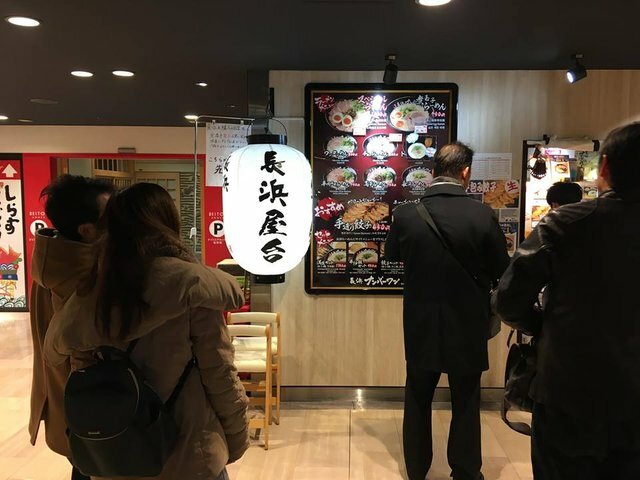 Ichiran Ramen is the most famous ramen chained restauranr specialising in pork bone broth ramen. 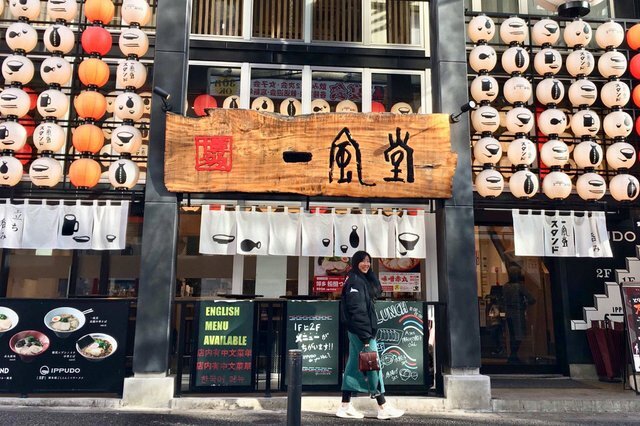 This worldwide chain began in Fukuoka as a humble ramen stall in 1960 and now you can find it even in New York city. In Fukuoka I found its main shop, look how many floors it has! 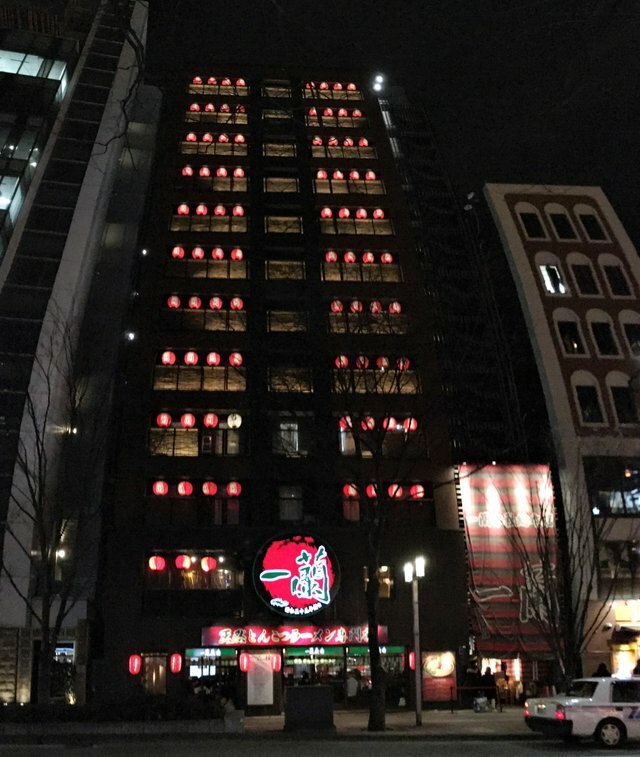 So huge for a ramen restaurant. I think it would be nice to sit on the highest floor, have a ramen with beautiful view of Nakasu district of Fukuoka city. Sichuan Dan Dan noodle is also popular in Japan. I tried the tonkotsu ramen there and it was great! 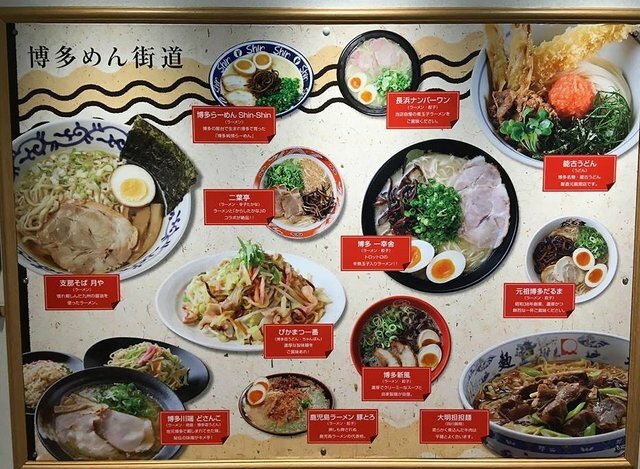 If you are a ramen fan, don't forget to put Fukuoka in your travel bucket list in your next Japan trip. Feel free to follow @joythewanderer to see more of my joyful travels. well i heard from my japanese friends that noodles so spices right ? Thanks for commenting, top-ten. There’re different kinds of ramens the one I have isn’t spicy. Yup. We'd been to that Ichiran headquarter branch in Hakata. 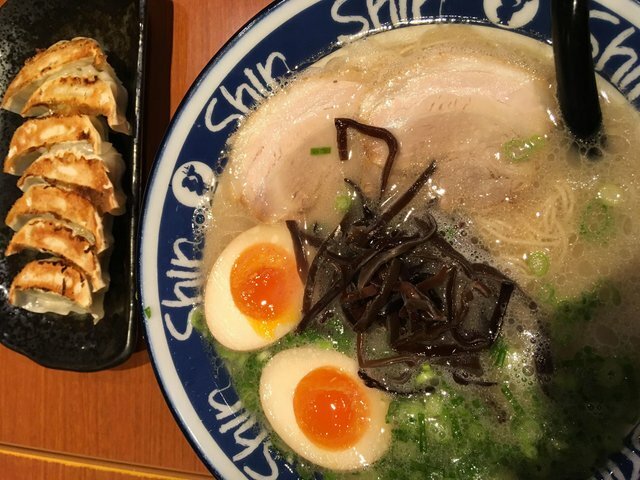 Fukuoka is really famous for Ramen. Can be found everywhere. Unlike other places, eg Sendai, where it's so difficult to find a Ramen shop. You are very welcome, jrvacation. Thanks for commenting! 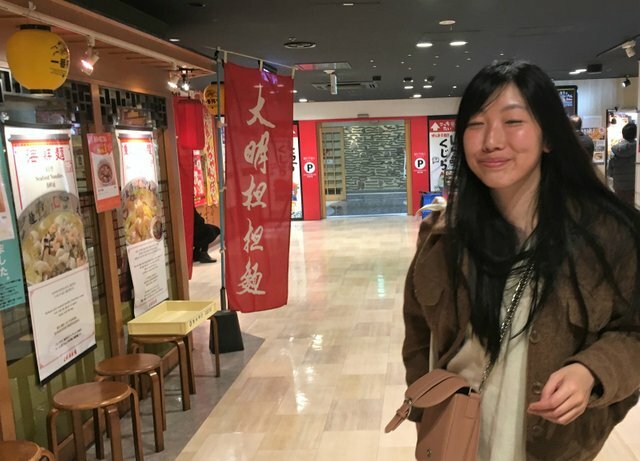 How was Ichiran headquarter? Next time I would love to try it out! Sendai! You have some tasty Gyutan there hmmmm my mouth is watering. 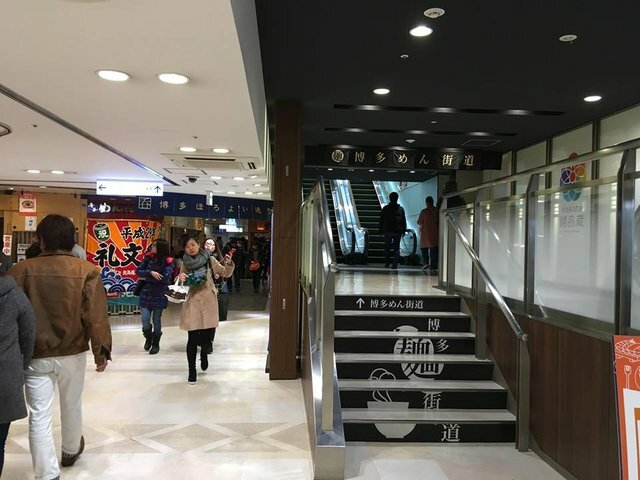 That first photo in this post is the 一蘭本社総本店, their main office. I like how Ichiran's broth has a smooth texture and balanced flavor. I absolutely love Ramen but it has been almost 5 years since I was in Japan. Would love to go back sometime soon. 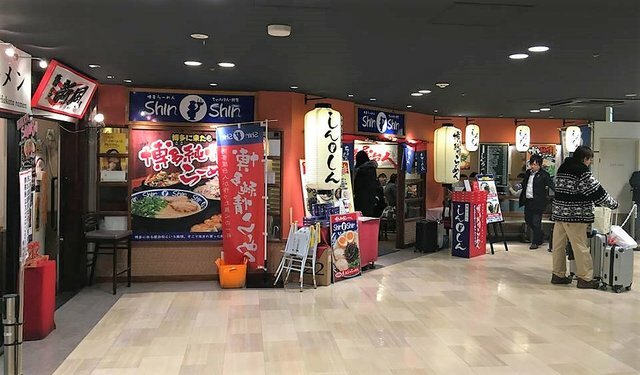 If you like Ichiran, next time, you shouldn't miss Fukuoka, the hometown to Ichiran.